Pulse has extensive experience in the installation of subsea strain gauges. Our team has developed a proprietary coating system to protect the strain gauges which are bonded to the structure to be monitored. The coating system provides water ingress protection at water depths up to 3000m. The system also provides impact protection for the strain gauges. 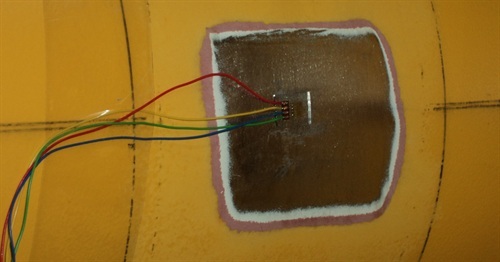 The strain gauges can be linked to INTEGRIpod data loggers for collecting the data or can be hardwired to a top side system.